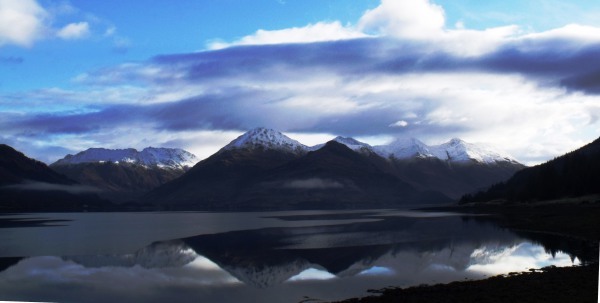 The area - Glenshiel, Ratagan, Loch Duich, Kintail, Lochalsh. 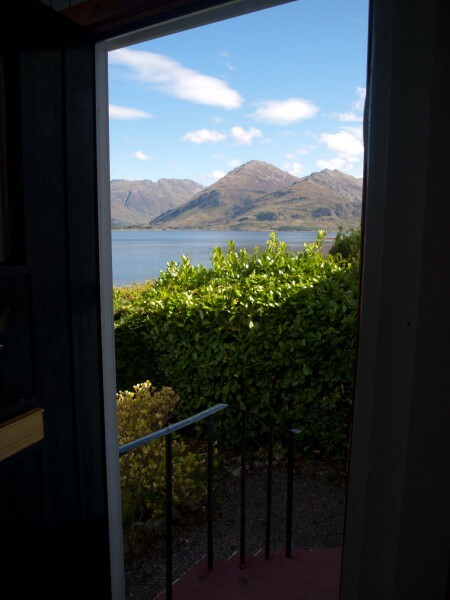 SARAIG enjoys a peaceful location with exquisite views accompanied by the timeless sounds of the sea. 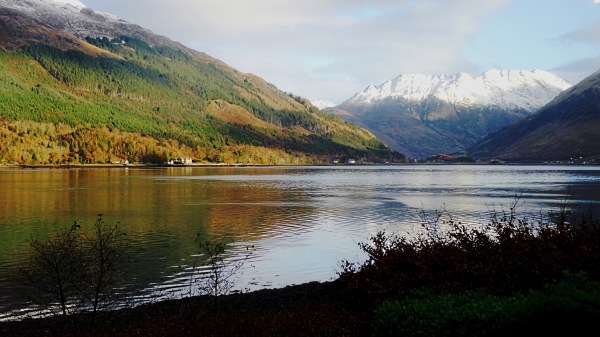 Set on the edge of Ratagan Forest on the shores of Loch Duich, this delightful cottage is one of two forester's cottages and a cabin standing in isolation and accessed by a single track road four miles from the A87. 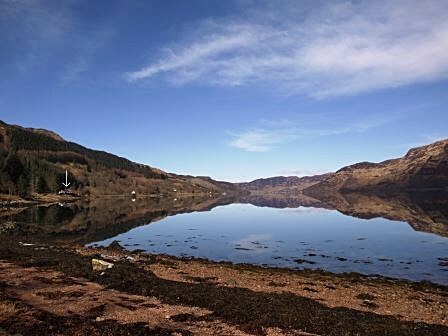 Saraig enjoys the best of both worlds basking in peace and quiet yards away from the water's edge, yet is only 25 minutes from the Kyle of Lochalsh which has a supermarket, medical centre, swimming pool and train station. 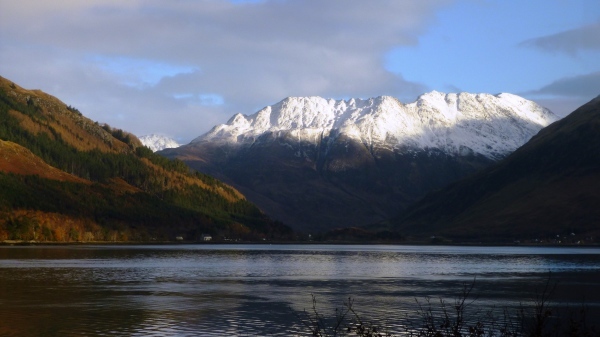 Within easy driving distance are a couple of restaurants, a welcoming bar and Kintail Crafts, an Aladdin's Cave of a shop. 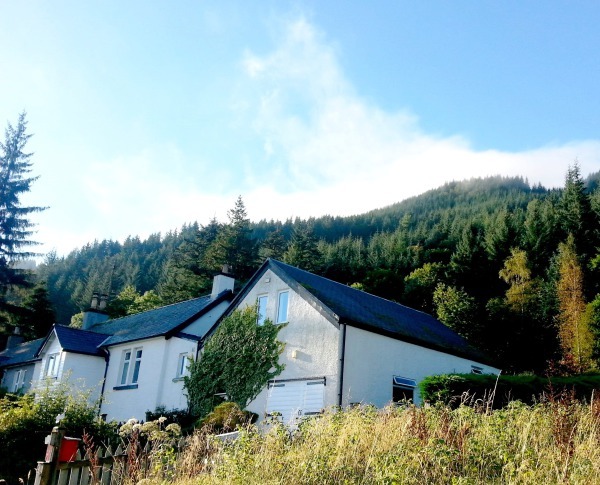 Surrounded by mountains, forest, and loch, the ever-changing views from this cottage are truly spectacular making it a perfect retreat for those who want to get away from it all. On a clear night, the milky way is visible and in the distance, far enough away not to cause light pollution, the illuminated Eilean Donan Castle shimmers in the dark. 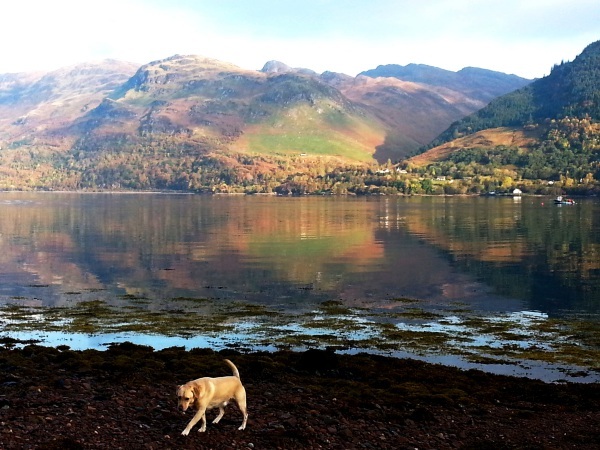 With 22 Munros in the area and miles of coastline, Saraig is perfect for hillwalking and rambling. 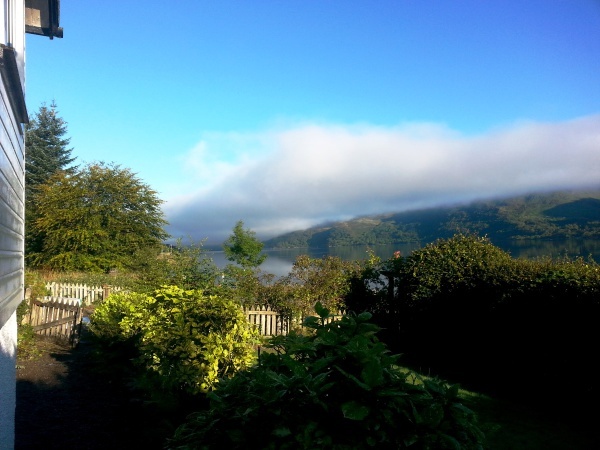 It is also ideal for cycling, sailing, wildlife enthusiasts (we have pine martens and badgers who regularly visit the back garden plus myriad birds), and those who like to fish. 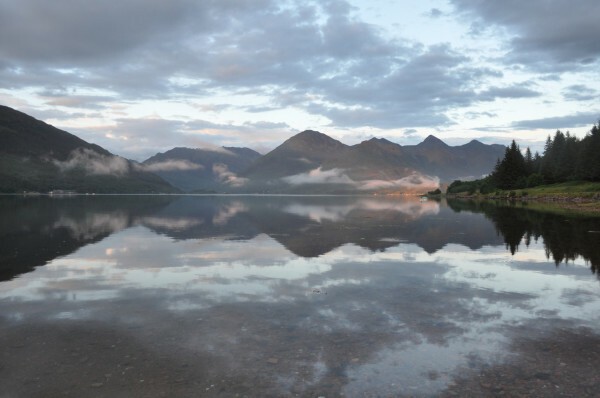 Loch Duich is a sea loch and permission to fish it is not needed. There is so much to see and do in the area a week is hardly long enough. 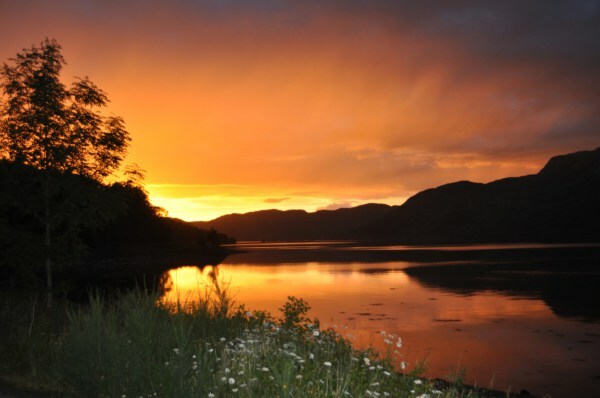 Within easy reach is pony trekking, Eilean Donan Castle, the Iron Age brochs of Glenelg, Attadale and Armadale gardens, the dramatic Falls of Glomach, plus boat trips galore including a glass-bottomed boat trip and Calum's seal trips. At certain times of the year there are also whalewatching trips. 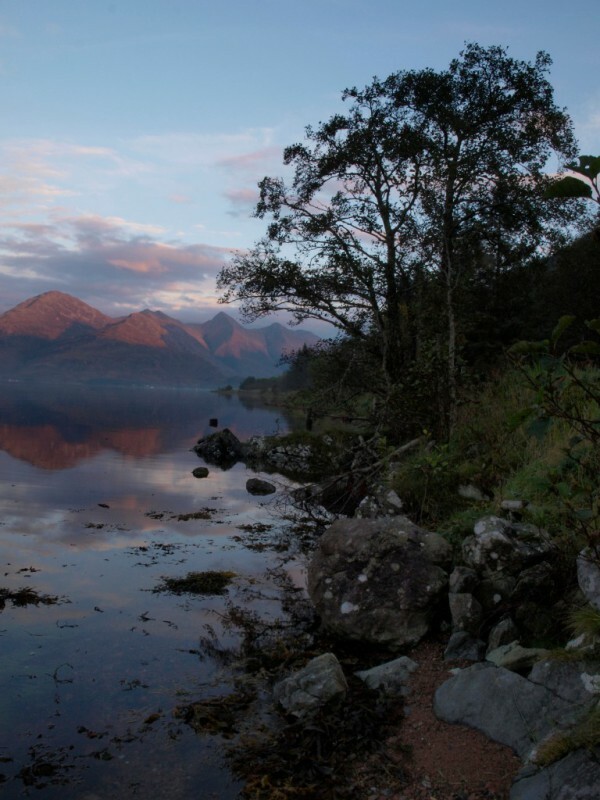 There is a wide variety of walks from the challenging Five Sisters of Kintail and Saddle to a gentle stroll along the shores of Loch Duich right outside the front gate. Wander through deserted glens, alongside bubbling burns, through dense forest, past cascading waterfalls (numerous after heavy rainfall). The township road Saraig stands on is a very quiet road which gradually peters out, the only traffic being cars accessing the cottages along the lochside. 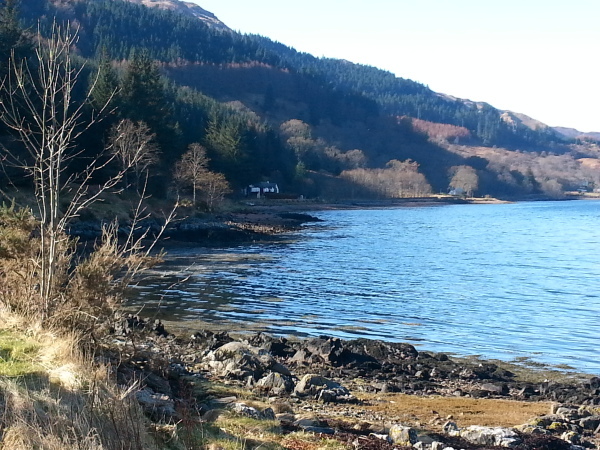 It is a lovely walk with stunning views, lapping waves and the chance of spotting otters and seals. Herons frequent the area and from time to time eagles, deer and dolphins can be seen. All in all if you want a relaxing, tranquil holiday then Saraig is ideal for your needs; if you want a holiday packed full of outdoor activities then Saraig is perfect for the job; if you want to visit castles, historic sites, gardens, and tour much of the northwest highlands and islands, then Saraig is the base for you. 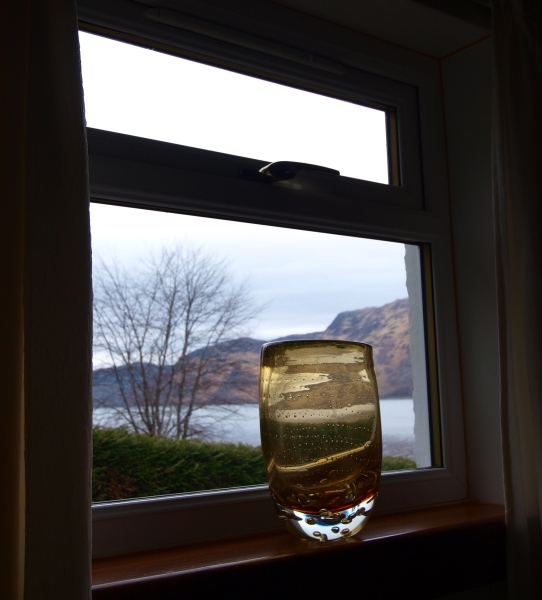 All the photos are of, or taken from, Saraig. 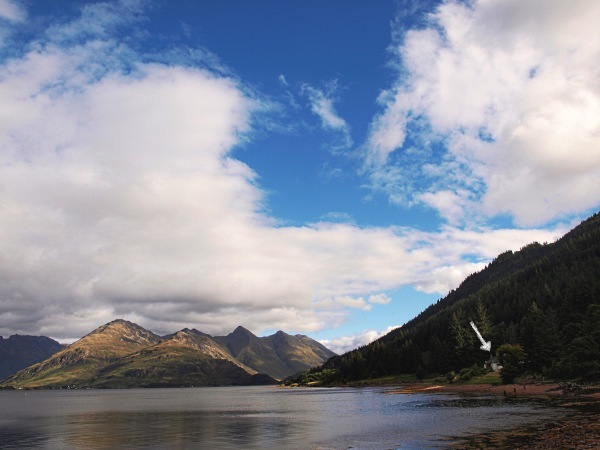 There is a doctors' surgery and pharmacy a 20 minute drive away in the Kyle of Lochalsh (Kyle). There is a vets in Broadford - approximately 30 minutes by car. The nearest post office is Dornie (7 miles) plus there is one in Kyle. Shopping - ASDA deliver, there is a Coop in Kyle and a well-stocked Spa in Balmacara - 15 minute drive. There is also a garage shop about 10 minutes away. There are plenty of places to eat out. 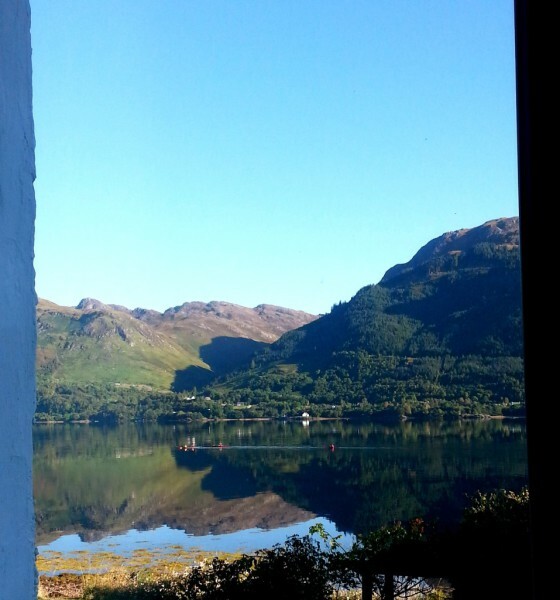 Buses from Shiel Bridge and trains from Kyle, all run like clockwork but are few and far between. 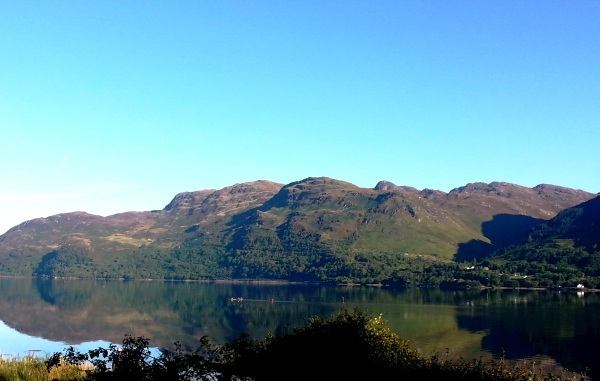 Ferries to the islands leave from various places including Glenelg, Armadale, Uig and Sconser.